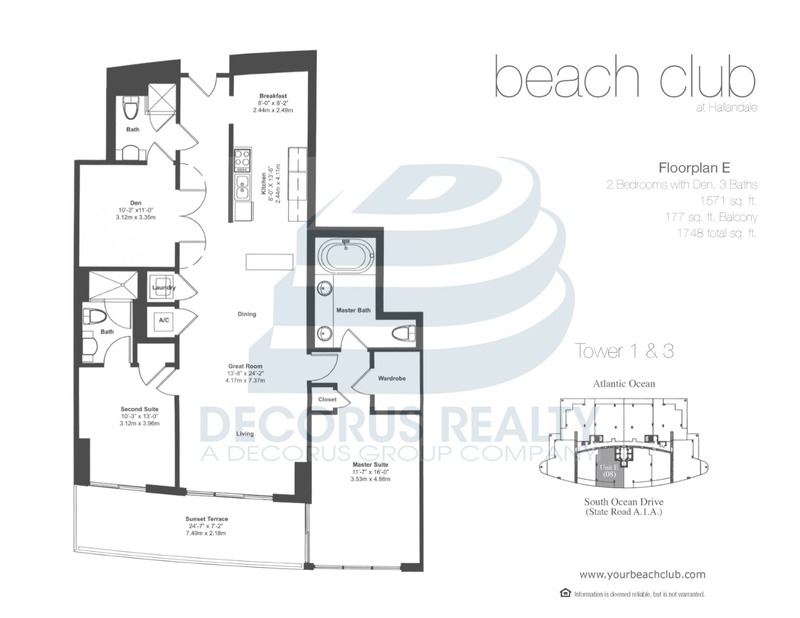 Beach Club Hallandale(Tower Three) > 1008 - V.I.P. luxurious lifestyle. Seasonal rental for min 6 months at $ 3,600. Furnished condo with stunning bay and city views, cable & WIFI. included. 3 /3 at the beach club, enjoy 5-star amenities including heated pools, 24-hour security & valet, Ready to move-in.